I hope everyone had a fun Memorial Day weekend! It was definitely hot enough! I had a great time spending time with my son and visiting with family and friends. 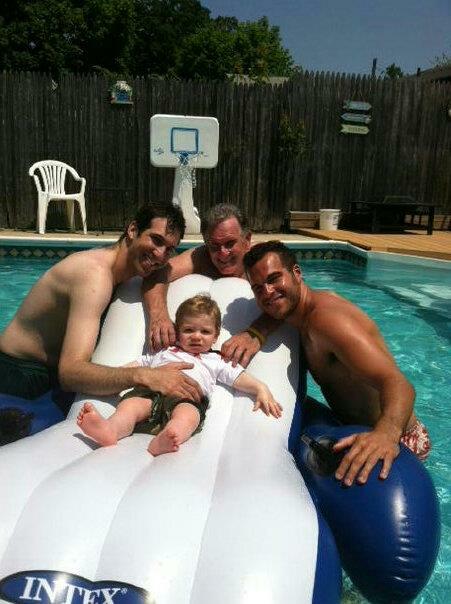 Yesterday we took him swimming for the first time at my brother in law’s pool and it was adorable! I am in the office very early this morning preparing for our summer interns. We have awesome interns this summer and we are all so excited for them to start today! I will write more on them later but for now, Happy Summer everyone and hope you all stay cool today as it is going to hit 90 degrees!